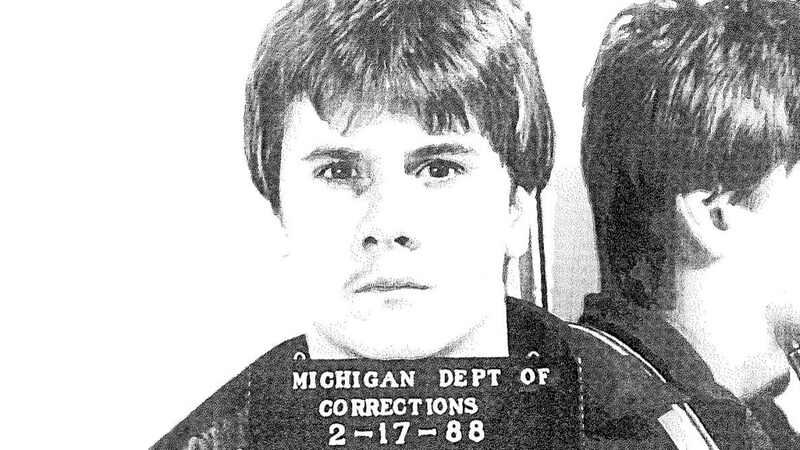 NYC PREMIERE Richard Wershe Jr, known as ‘White Boy Rick,’ was a legend of Detroit’s drug world in the 1980s. As a white teenager alleged to be running an inner-city drug operation, he was irresistible to the media. Charged with a nonviolent juvenile offense in 1987, Wershe remains in prison at nearly 50 years old. DOC NYC alumnus director Shawn Rech (A Murder in the Park) interviews gangsters, hit men, journalists and federal agents who raise questions as to whether Wershe’s punishment fits his crimes.